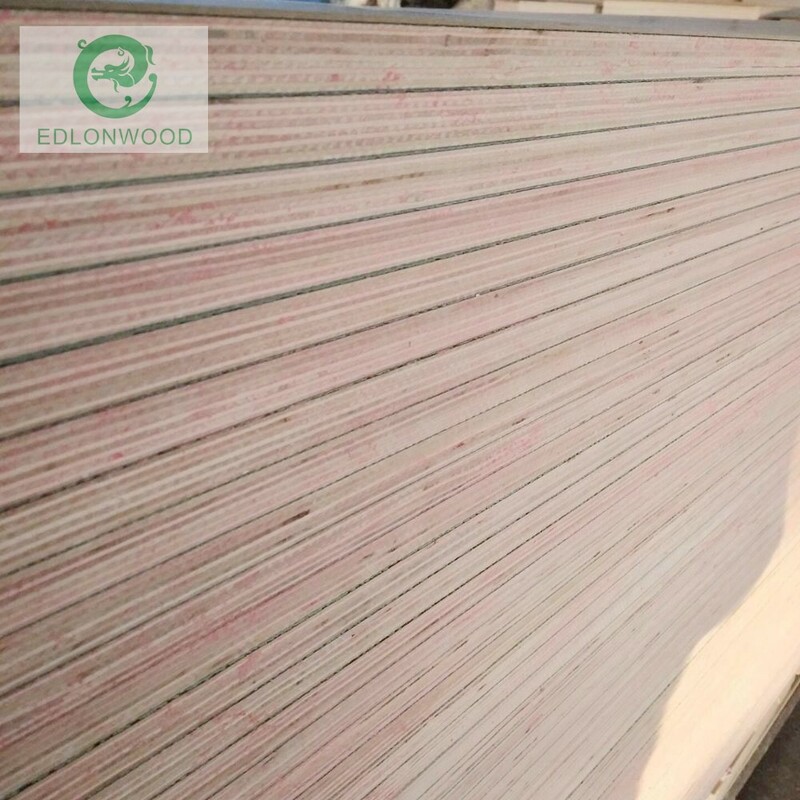 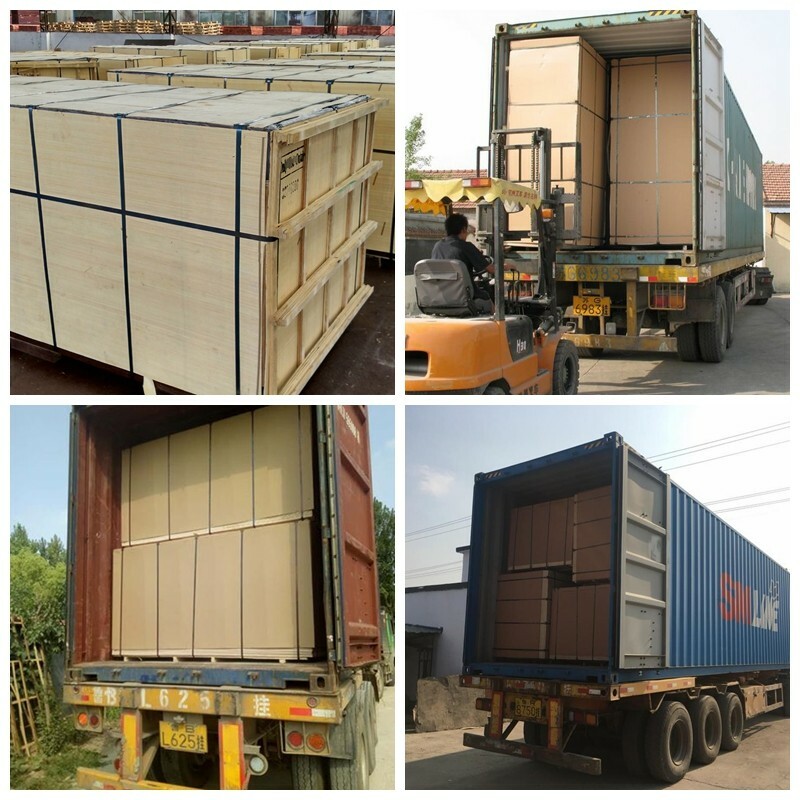 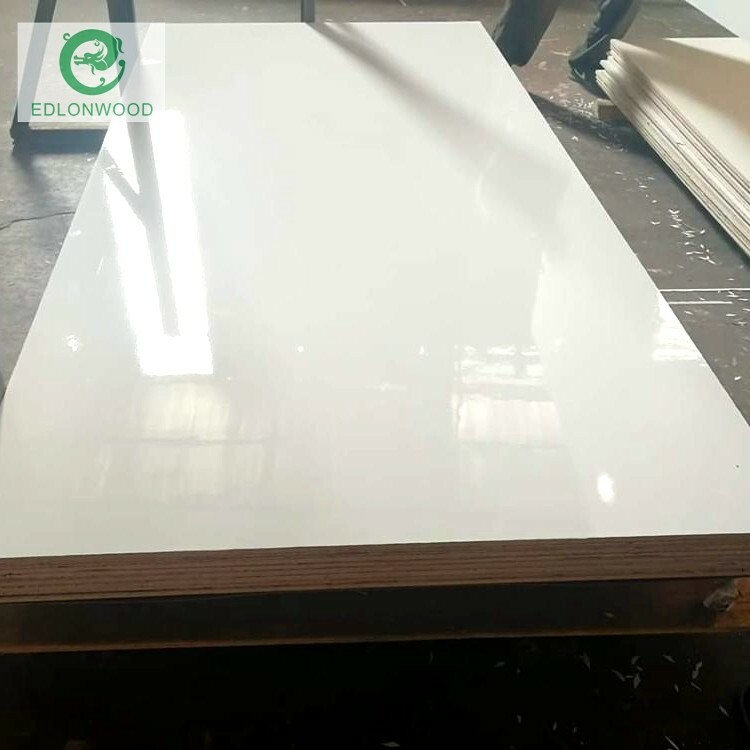 Okoume plywood is the man-made sheet, using the qualified logs as raw material, cooked to soften and smash, and pressed with urea-formaldehyde resin and other adhesive. 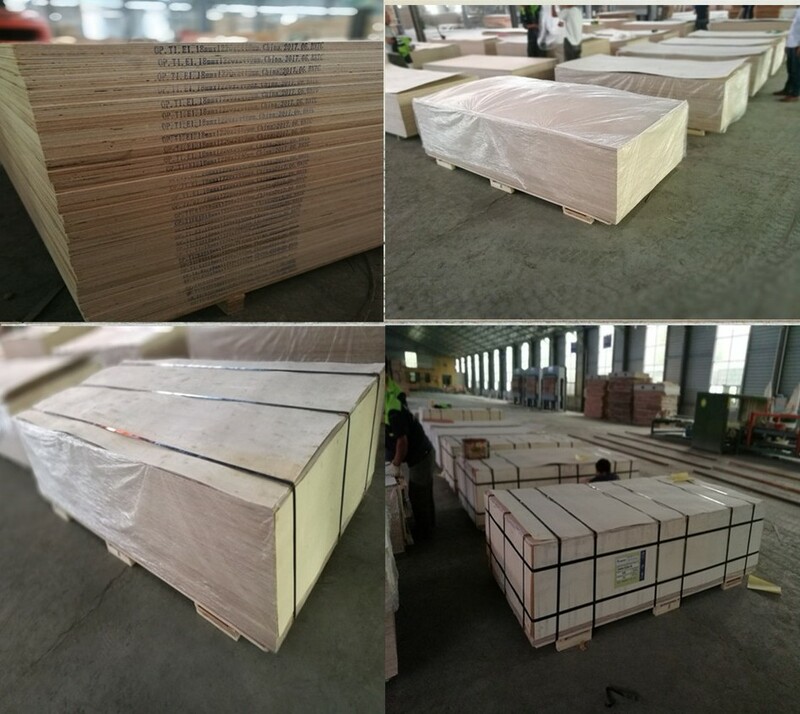 The character of okoume plywood is of good physical properties and processing performance, low cost, high utilization and simple processing, being suitable to furniture manufacturing, architectural decoration, sports, wall panels on the ground, partitioned etc. 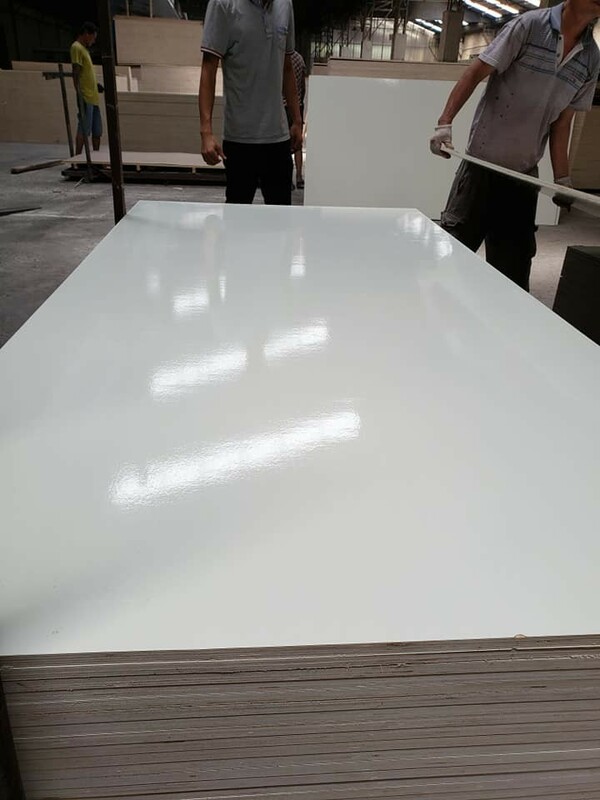 Matt ,glossy .eboss ,wood grain and so on . 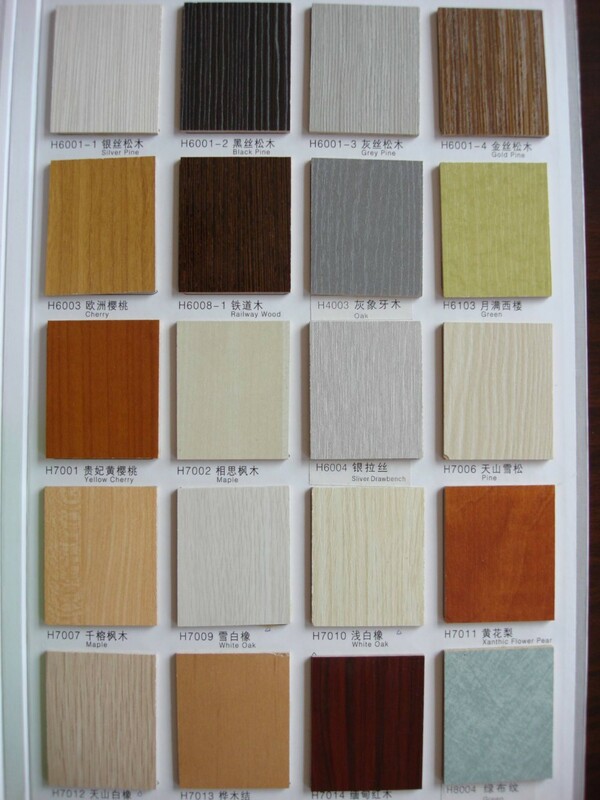 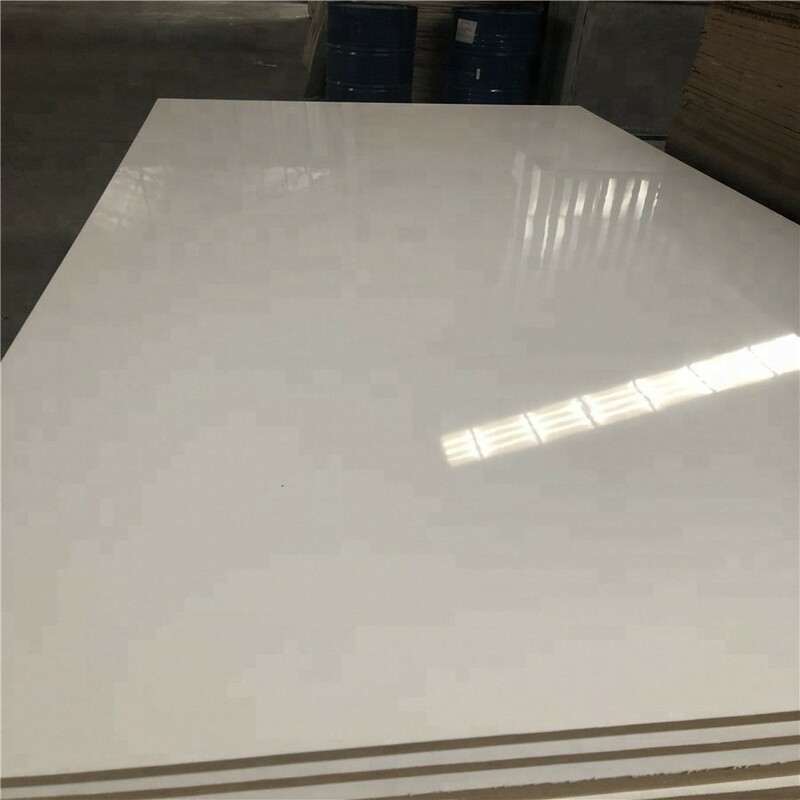 Our HPL are slected from excellent quality ,they have advantages of anti-scratch,anti-water ,fire resistance and so on . 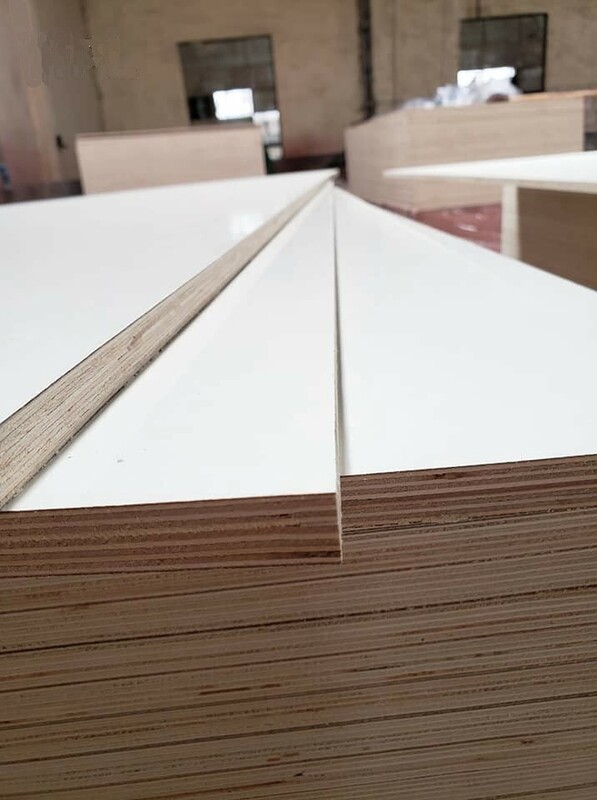 we all choose grade A full piece veneers, making first-class multilayer plywood,to make sure there are no holes,gaps or other defacts . 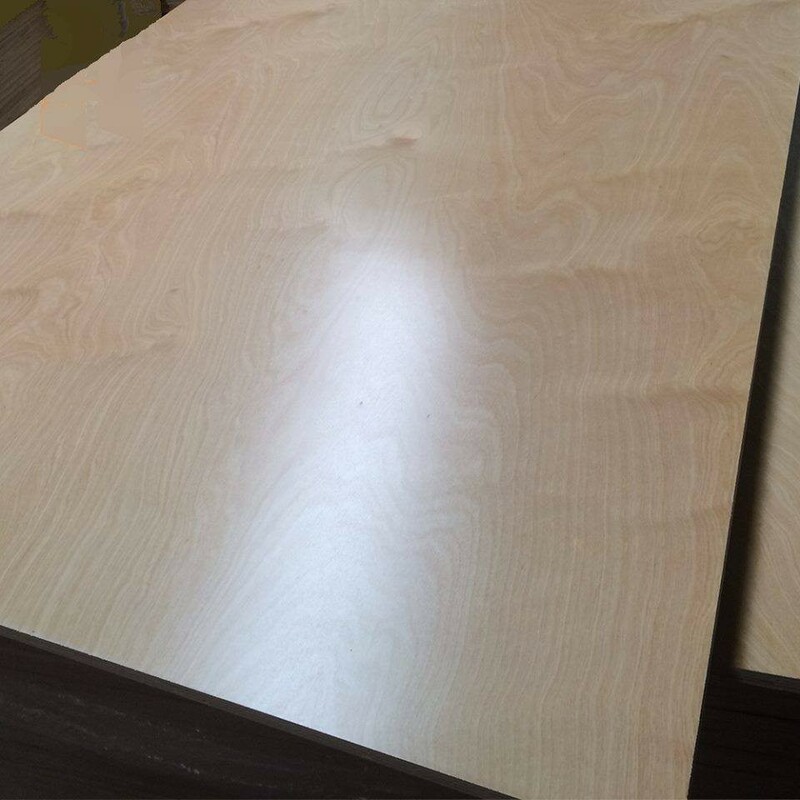 HPL plywood is widely use in home furniture and decoration.